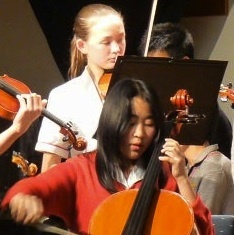 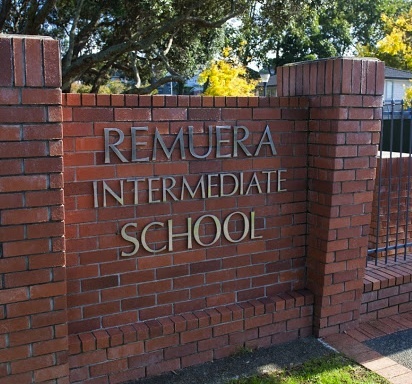 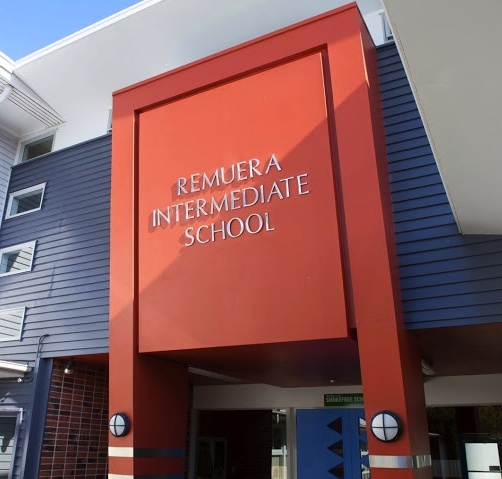 Remuera Intermediate School recognises the importance of broadening the horizons and extending the talents of our students. 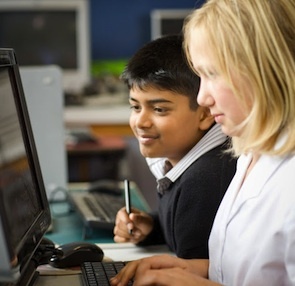 Participation in a range of programmes is a vital aspect of the philosophy associated with education of pre-adolescent students. 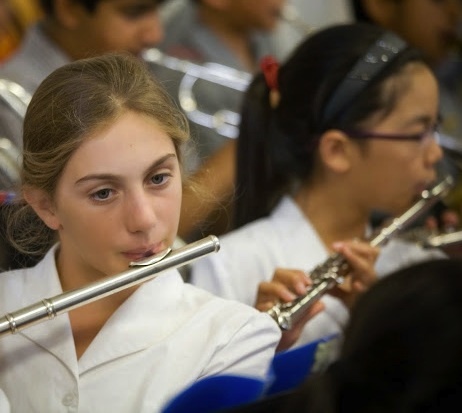 Such participation is not considered an interruption to the normal learning process, rather it is viewed as an enhancement. 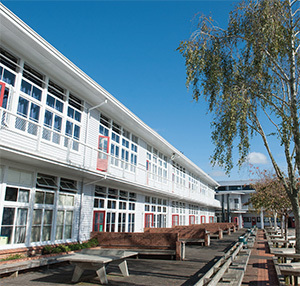 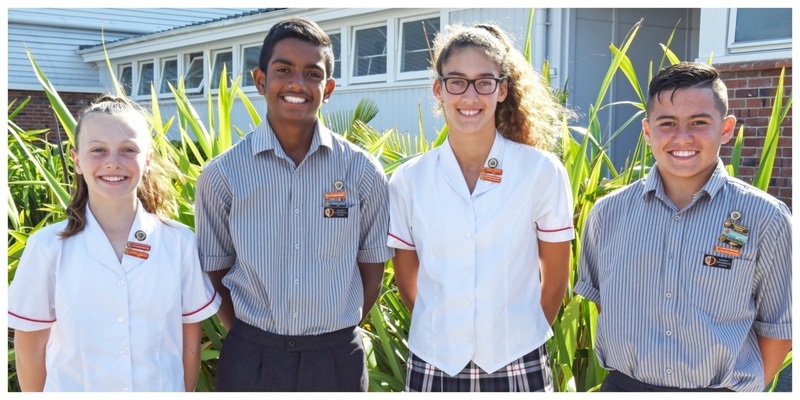 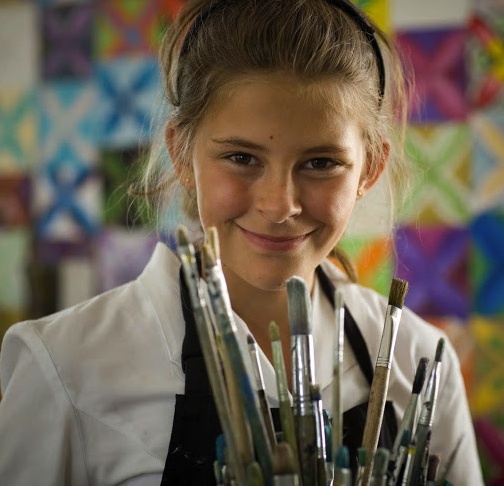 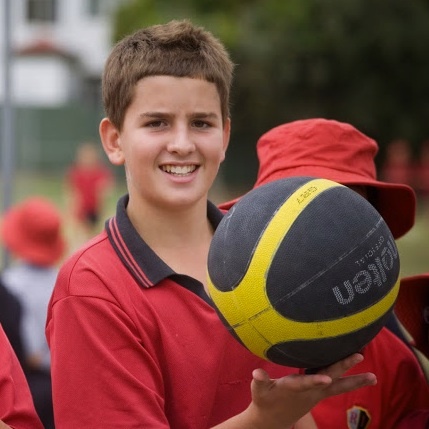 An extensive range of activities is available at RI and teachers recognise the need to take advantage of these opportunities to cater for individual students. 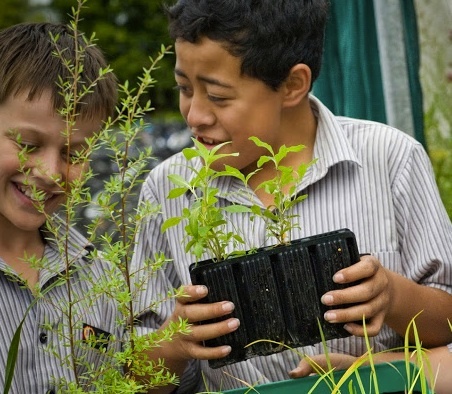 Students discover that on occasion their choices may well conflict with other interests and activities, but prioritising is a vital part of the learning process.